As part of a planned drive to expand its growing rental and contract hire business, MC Rental has added a new range of HGV trucks to its vehicle portfolio with the addition of trucks specifically aimed at the short-term rental requirements of customers operating within the municipal, building and construction industries. 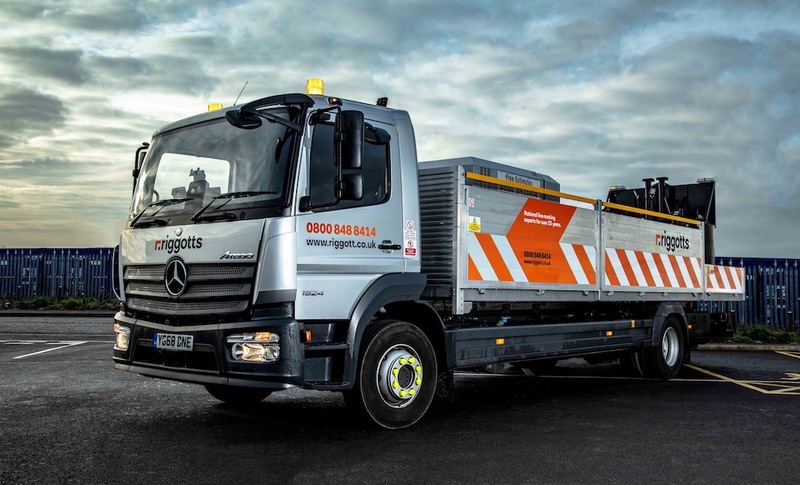 “MC Rental’s proven expertise of supplying municipal and construction vehicles to customers through our long-term contract hire fleet has enabled us to expand our short-term rental fleet with an optimum range of similar vehicles. 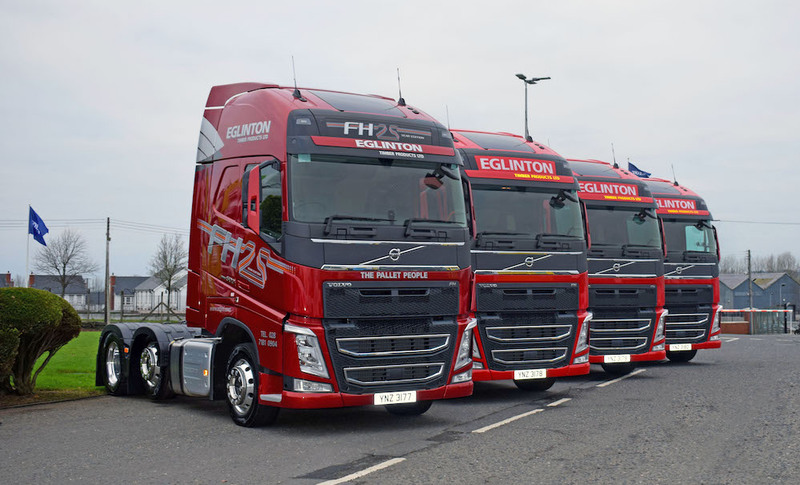 This significant investment in new chassis types has enabled us to supply this unique and complex market place with a range of specialised high specification trucks that fully meet our customer’s short-term operational requirements,” said Dave Hutchins, Sales Director, MC Rental. 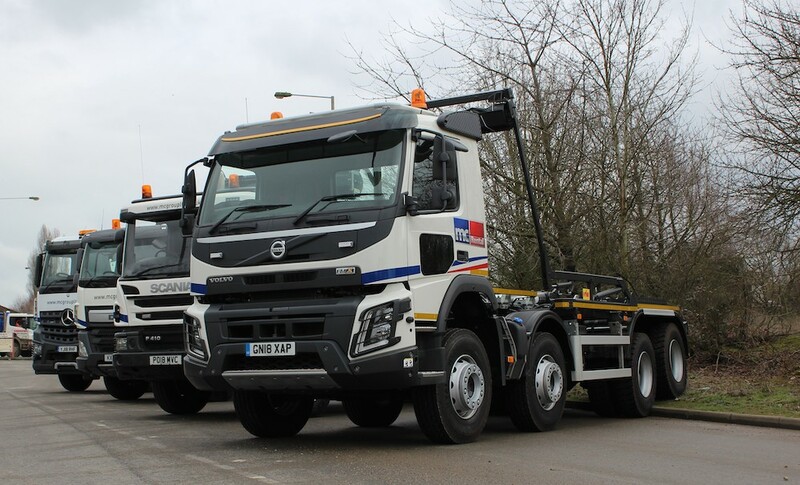 Progressively this year, MC Rental has added tippers, beavertails, grab, hook and skip loaders to its fleet as well as waste specification tractor units and crane mounted rigids. MC Rental provides nationwide tailor-made transport rental solutions backed by exceptional customer service and 30 years’ experience. Currently, the company operates a diverse fleet of over 3,000 vehicles, covering 4×4’s and LCV vans right through to temperature-controlled rigids, construction vehicles and 44tonne artic HGV’s. 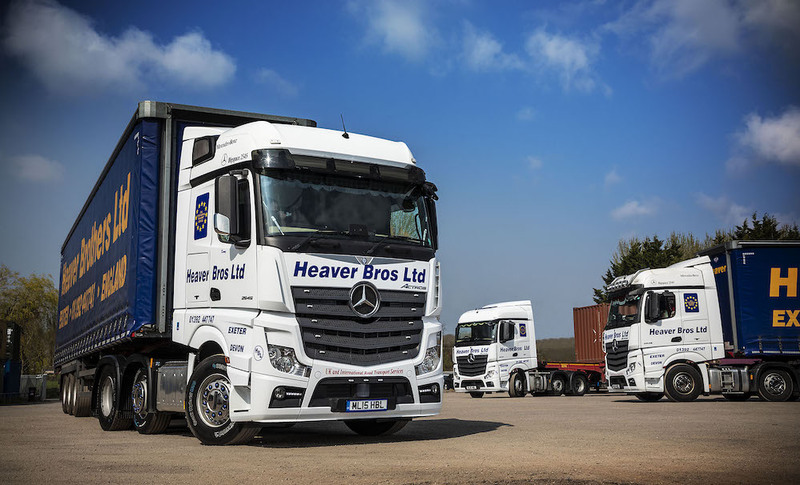 All the new trucks that have been added to the MC Rental short-term rental fleet, as part of this range diversification programme, have a high level of equipment specification based on Volvo, DAF, Scania and Mercedes chassis and are fully backed by MC Rental’s nationwide 24/7 service support operation.